Great Barrington — We are a nation of overwhelming riches and resources and yet, for far too many, there is a constant struggle to meet the demands of everyday life. And in times of need, those for whom days are most hard must often rely on the kindness of others to lift up their spirits and station. Such is the mission of Construct Inc., now about to mark a half century in its quest to make the Southern Berkshires a welcoming home to all who reside therein. 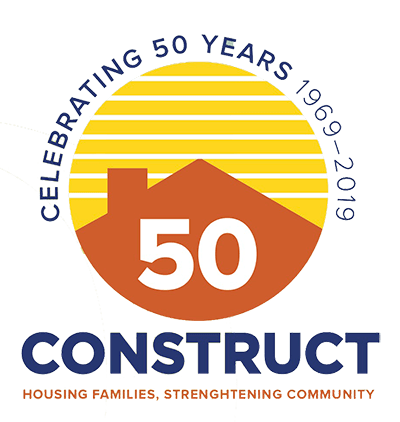 In 1969, in response to President Johnson’s “War on Poverty,” a group of interfaith clergy, laypersons and concerned citizens founded Construct Inc. Today, as then, its hope is to change and save lives through housing options and a range of related services. Today, as then, it relies on our better angels, our compassionate souls to give solace and structure to those who are hurting. The stated vision of Construct Inc. is to help foster a socially vibrant and economically healthy south Berkshire community, providing housing for everyone, including those who are the most vulnerable residents.